Williams has sold its 50% interest in Jackalope Gas Gathering Services for $484.6m to Crestwood Niobrara, an affiliate of Crestwood Equity Partners. The deal is in line with Crestwood’s strategy to expand its operational footprint in its core growth basins. 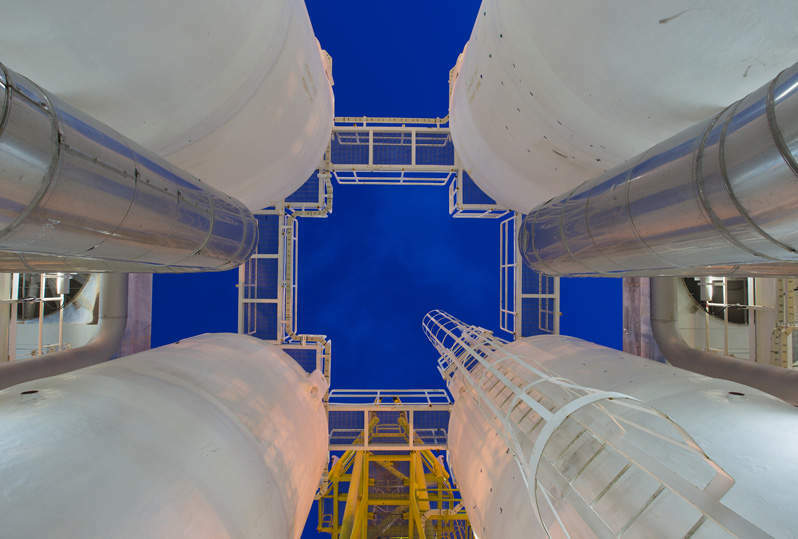 The transaction will boost Crestwood’s position in the Powder River Basin, enabling it to become one of the largest gas processing companies in the basin. Crestwood Niobrara was the holder of the remaining 50% in the Jackalope joint venture and was responsible for commercial services in its capacity as the marketer. As a result of the transaction, Crestwood now has full ownership of Jackalope. Williams president and CEO Alan Armstrong said: “We continue to optimise our portfolio to improve our credit metrics while maintaining the growth embedded in our guidance. The company intends to use the sale proceeds to fund its portfolio of growth capital and debt reduction. The sale also allows the company to save around $90m in avoided 2019 Jackalope capital spending. The Jackalope gathering, compression and processing assets are located in Converse County, Wyoming, US. These assets, supported by acreage dedication by Chesapeake and Panther Energy, comprise the Jackalope Gas Gathering System and the Bucking Horse Processing Plant. Currently, expansion projects are being carried out to increase gathering and processing capacity of Jackalope to 345MMcf/d. Crestwood Equity Partners chairman, president and CEO Robert Phillips said: “This transaction positions Crestwood to be the leading gathering and processing company in the highly prolific Powder River Basin, which has emerged as a core growth asset for our partnership. According to Crestwood, the Jackalope assets are expected to deliver an annual cash flow of $100m this year. The contribution will increase to around $150m by 2021.